Intel has been investigating the ‘Bad Context 13x Error’ as seen on select Intel® SSD 320 Series drives. This was previously noted in the Intel community post as “SSD Power Loss”. To summarize the error: In certain circumstances, after an unexpected power loss, a small percentage of SSDs may experience this error on the next attempt to boot the system. In this situation, the system’s BIOS reports an SSD as an 8MB capacity drive. Intel has reproduced ‘Bad Context 13x Error’ utilizing strenuous testing methods. This ‘Bad Context 13x Error’ can be addressed via a firmware update and Intel is in the process of validating the firmware update. A future update will define the schedule to deliver the firmware fix. 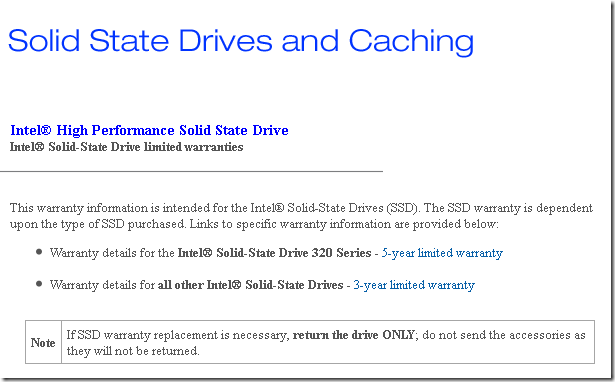 The Intel SSD 320 Series continues to be shipped and is available for purchase. 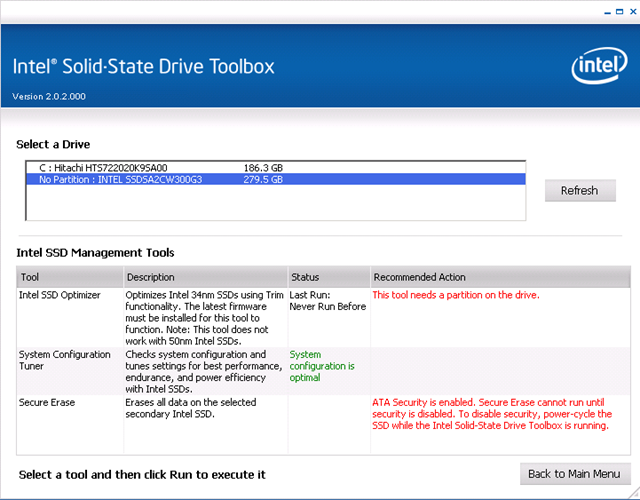 If you experience this error with your Intel SSD, please contact your Intel representative or Intel customer support (via web: www.intel.com or phone: www.intel.com/p/en_US/support/contact/phone) . Intel takes these issues seriously. Please watch for further updates on this site.